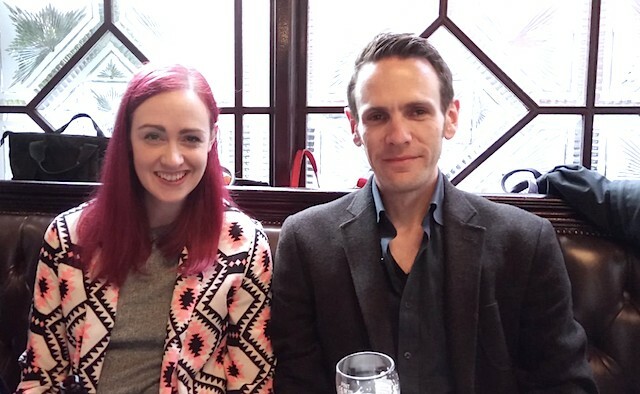 Emma Lawton, 34, author of Parkinson’s memoir ‘Dropping the P Bomb’ and David Sangster, 35, founder of the ‘1in20Parkinsons’ online support collective, were both diagnosed with young-onset Parkinson’s disease at the age of 29. To coincide with the UK’s Parkinson’s Awareness Week earlier this year, they challenged themselves to each create short videos capturing their lives with the condition – every day for a year. Parkinson’s campaigner Emma Lawton this week passed the 100-day milestone of her daily Parkinson’s vlogging challenge. 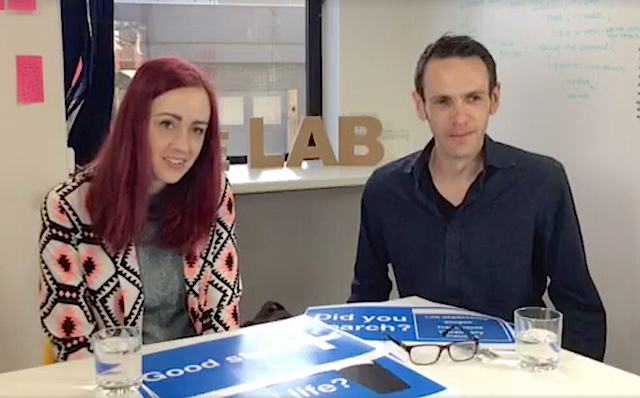 Emma, who is the author of Parkinson’s memoir ‘Dropping the P Bomb’, and David Sangster, founder of the ‘1in20Parkinsons’ online network, challenged themselves to create short videos capturing daily life with the condition – every day for a year. The pair began the challenge – #PD365 – in April to coincide with the UK’s Parkinson’s Awareness Week. Both were diagnosed with young-onset Parkinson’s at the age of 29. Over the course of the project, the 34-year-old has posed 68 videos, bunching a few days together, but has only missed eight days in total. She’s featured two ‘comedy dad’ moments, one onscreen cry and has run out of medication twice – which, she says, “means that I’m an idiot”. She’s filmed from three countries – the UK, the US, and Belgium – and made two boat trips. She reached her four-year anniversary with Parkinson’s and made one Uber driver cry. And she’s only had one bad hangover. Highlights include her trip to Seattle a month into the daily challenge, where she unveiled a tremor-reducing watch – created by engineer Haiyan Zhang – on stage with Microsoft Corporation CEO Satya Nandella, at the prestigious tech conference, Microsoft Build 2017. The following month she spent five days as a crew member aboard the ‘Lord Nelson’ sailing boat to raise money for Parkinson’s UK. She had never sailed before and initially found the idea of sailing with a mixed-ability crew “daunting”. Watch her video below to see how her trip went. In May, David Sangster, 35, travelled to London from his hometown of Manchester and captured one of Tom Isaac’s last talks before this death later that month. As David was getting ready to board the train back to Manchester, he bumped into Eros Bresolin – a fellow person with Parkinson’s and finalist in the World Parkinson’s Congress 2016 Video Competition – who stopped by to catch up and show David his new photography gear.